On top of that, Nintendo has also detailed a New 2DS XL in purple + silver colour, as well as, starter packs for The Legend of Zelda: Breath of the Wild, Splatoon 2, and Super Mario Odyssey. 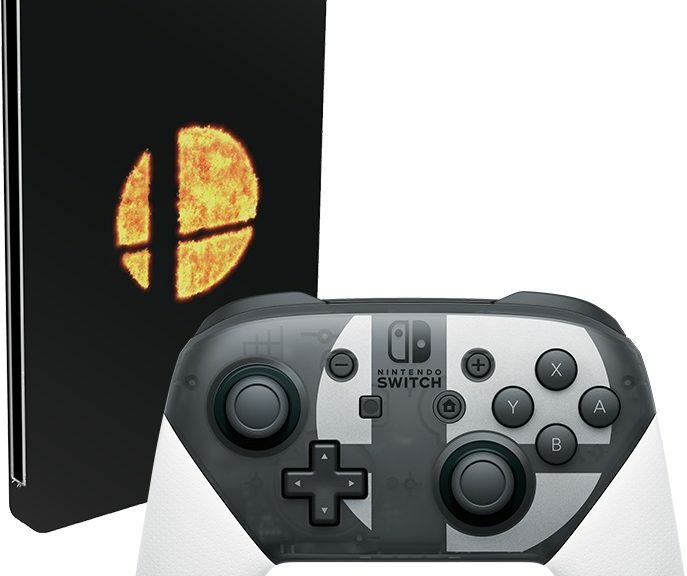 REDMOND, Wash.–(BUSINESS WIRE)– Starting in September, Nintendo is launching a series of bundles, controllers and “starter pack” versions of games for Nintendo Switch and the Nintendo 3DS family of systems. These items, which range from a Special Edition of Super Smash Bros. Ultimate to a New Nintendo 2DS XL bundle in a chic new color, are great for every type of player … and all conveniently fit inside the average-size holiday stocking. This is just a sneak peek at what fans can look forward to this holiday season, with many other great games for Nintendo Switch and the Nintendo 3DS family of systems slated for release. Three of Nintendo’s longest running and most popular series are coming to Nintendo Switch with Super Mario Party (Oct. 5), Pokémon: Let’s Go, Pikachu!, Pokémon: Let’s Go, Eevee! (both on Nov. 16) and Super Smash Bros. Ultimate (Dec. 7). In addition to the recently launched WarioWare Goldgame, some notable upcoming releases on the Nintendo 3DS family of systems include YO-KAI WATCH BLASTERS(Sept. 7) and Luigi’s Mansion (Oct. 12).